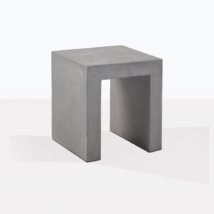 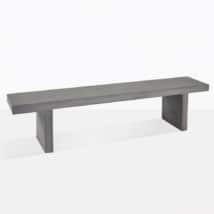 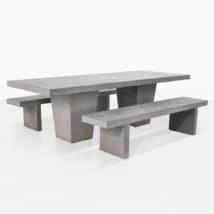 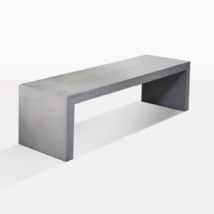 The Raw Concrete Side Table/ is a versatile piece that can be placed anywhere you need an extra spot for accessories. 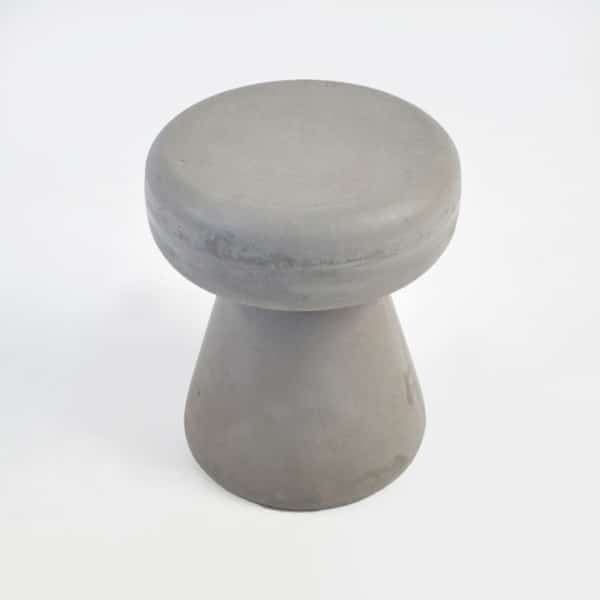 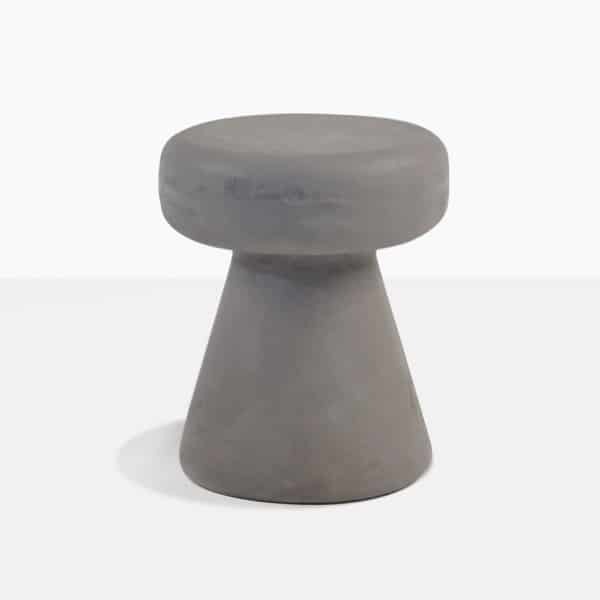 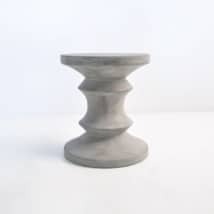 The round shape makes this side table charming and fun; but because it is made with raw concrete, it still has a sophisticated side. Our raw concrete material is made with a concrete resin blend, making is lighter and stronger than straight concrete. Use as an accent table indoors, or place outdoors with a beautiful potted plant on top.